Tongin Store in Insa-dong has been preserving ancient and contemporary traditional Korean crafts over the last 100 years. The store complex was founded in 1924 with the goal of spreading Korean culture and art to both the Korea public and the world. 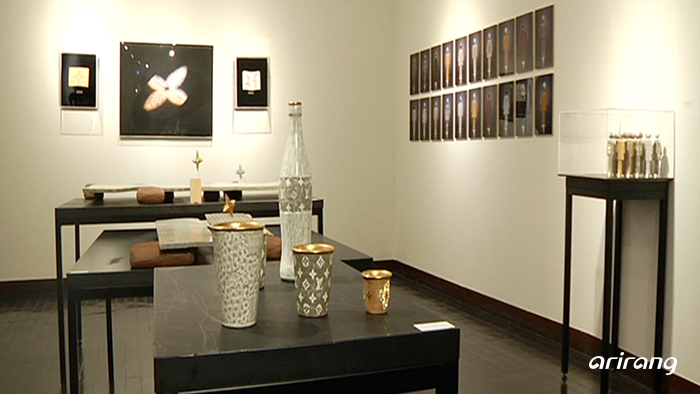 It also discovers, cultivates and supports artists to preserve and develop the value of Korean traditional culture. Take a glimpse of how it keeps Korean tradition alive together with the people. 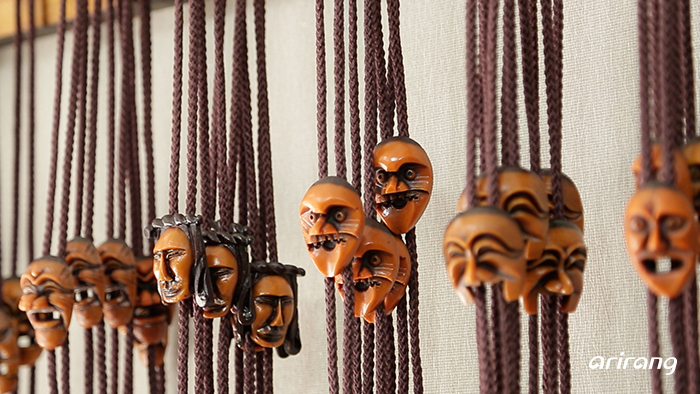 Korean traditional masks express the joy and sorrow of the people through extravagant color and vivid expression. Here in Insa-dong, Jeong Seong-am keeps this piece of Korean cultural heritage alive through 30-years of authentic artistry. Learn more about his creations and artistic philosophy. Suit style and culture have constantly changed over time. With the nation's first tailor shop established in 1896, a few of them continue preserving the long-standing legacy of Korean suits to this very day. Chong Ro Tailor is one of those very few. Visit the shop to learn its century-old history and legacy from three generations. Pyongyang University of Science and Technology is North Korea's first privately funded university to act as a medium for educational exchange throughout the period of tension. It is also the first school to be established by the two Koreas in 2010 and is still jointly run by the two states: Pyongyang selects and manages students, and Seoul is in charge of the curriculum and financial management. 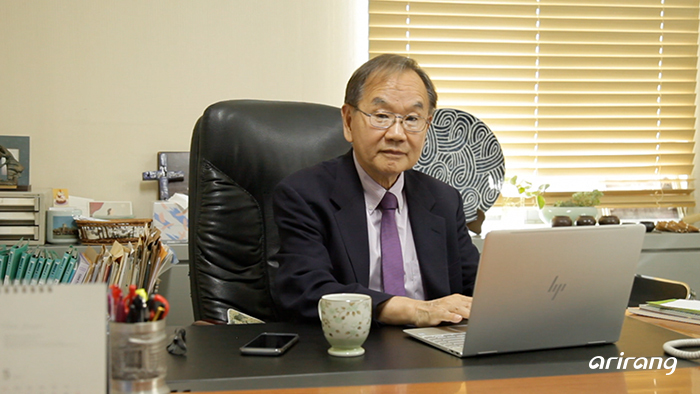 Meet PUST president Chon Yu-taik to learn more about the current status of the university and his vision for its future.